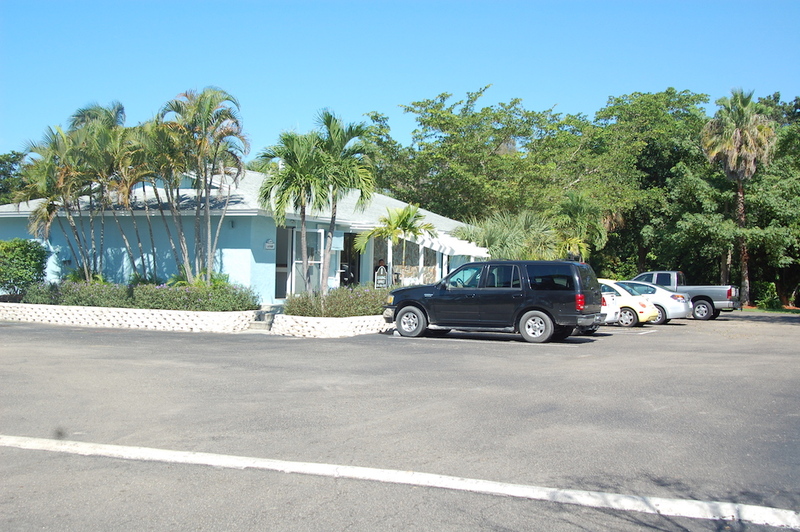 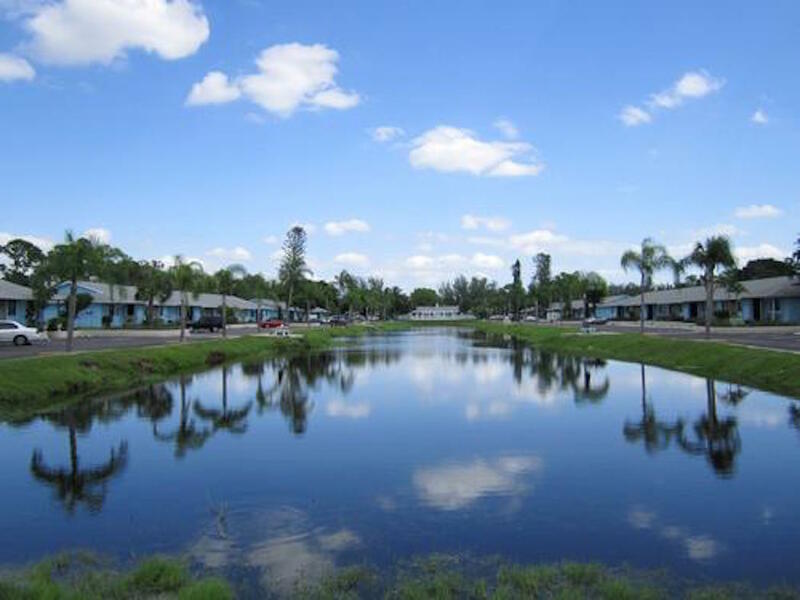 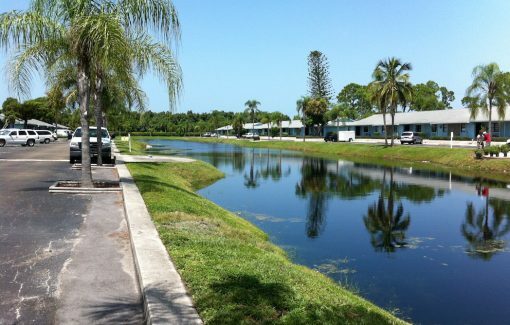 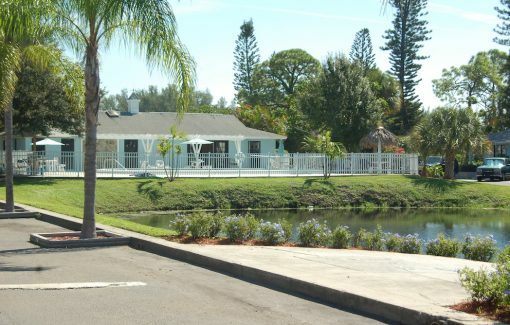 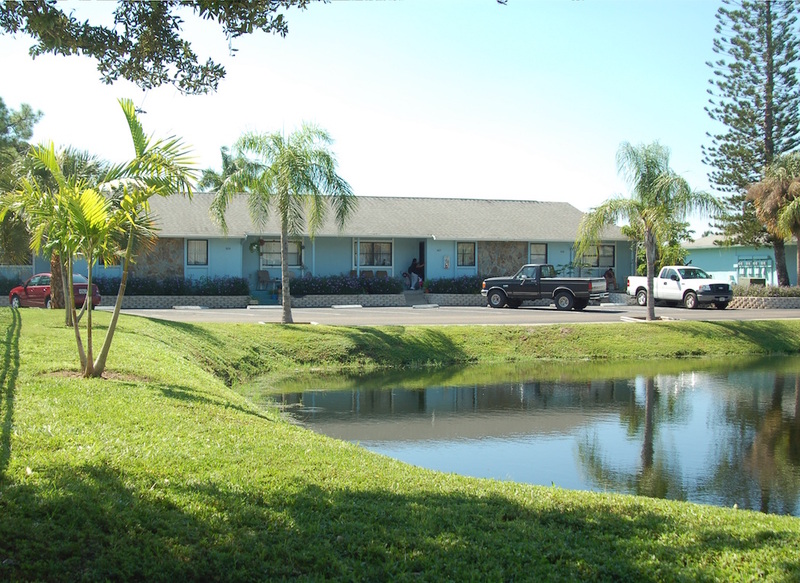 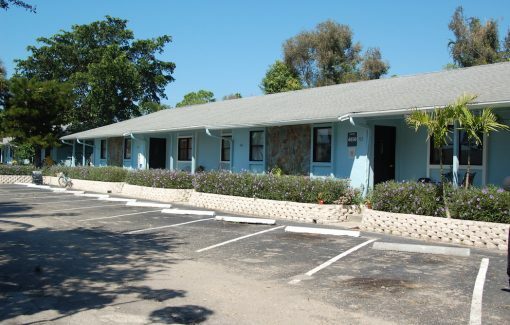 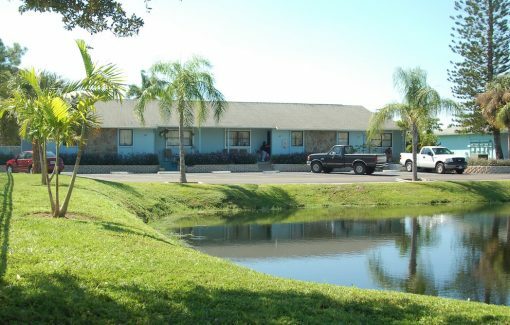 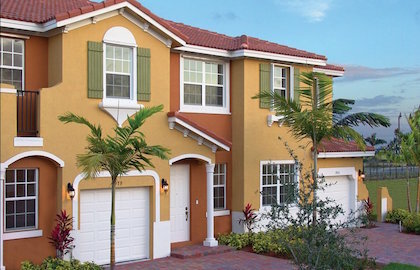 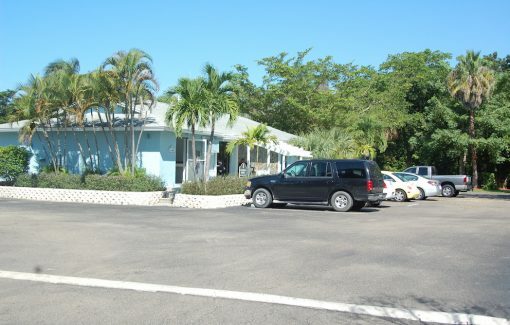 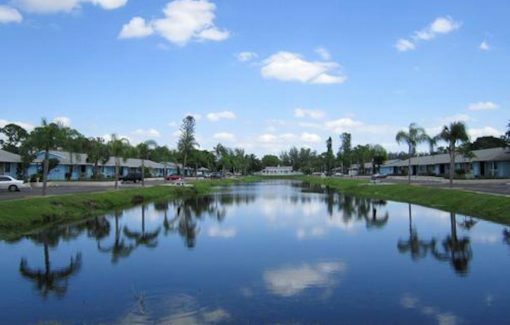 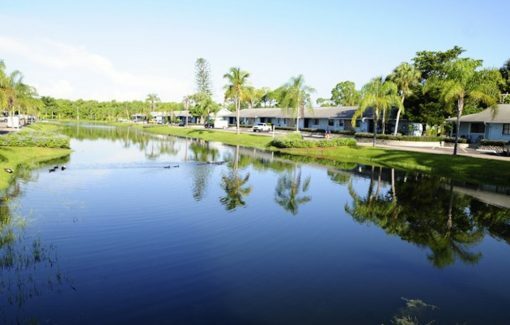 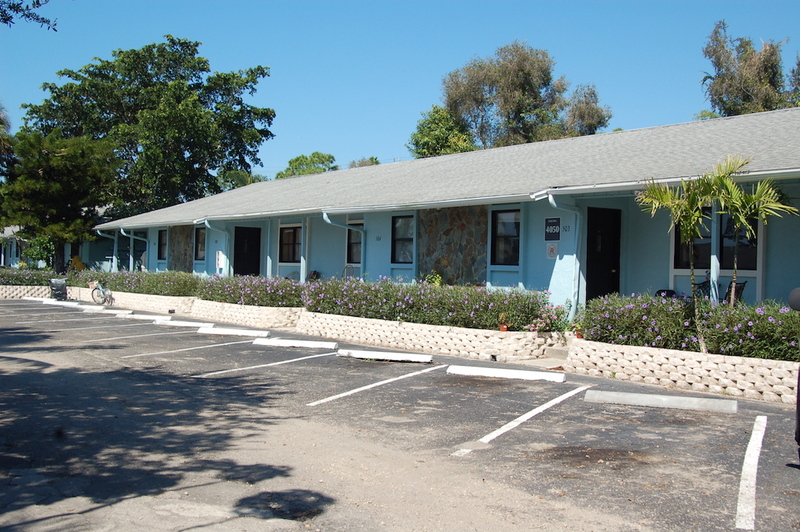 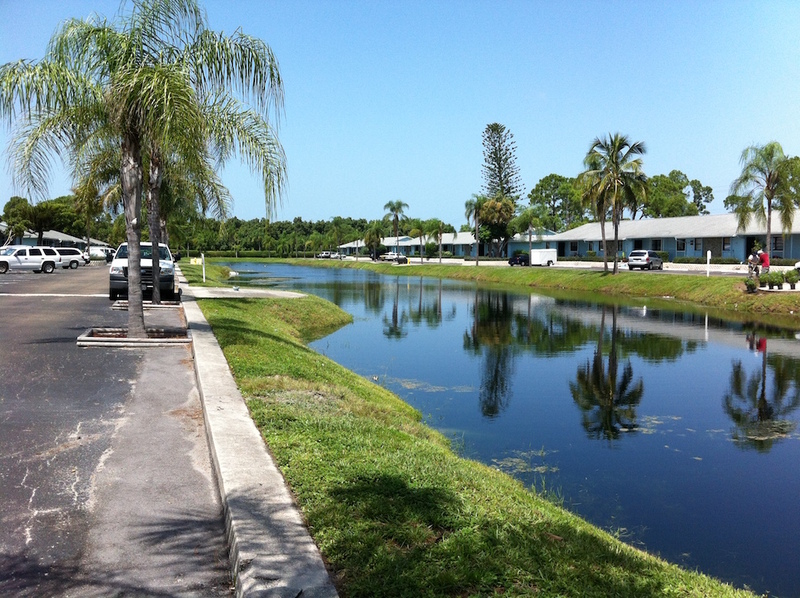 Oceans 52 is a quaint apartment community located in the city of Naples. 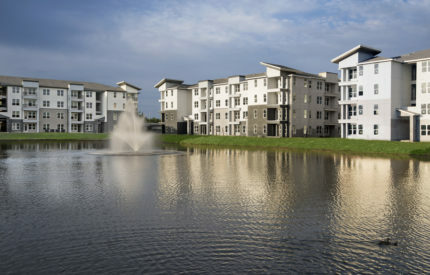 The community contains eight one-story buildings on an 8.54-acre site. Its units range in size from one to three bedrooms and average 960 square feet. 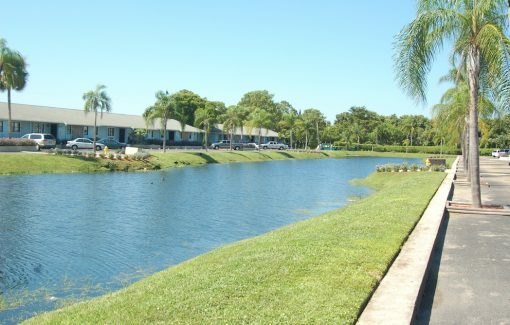 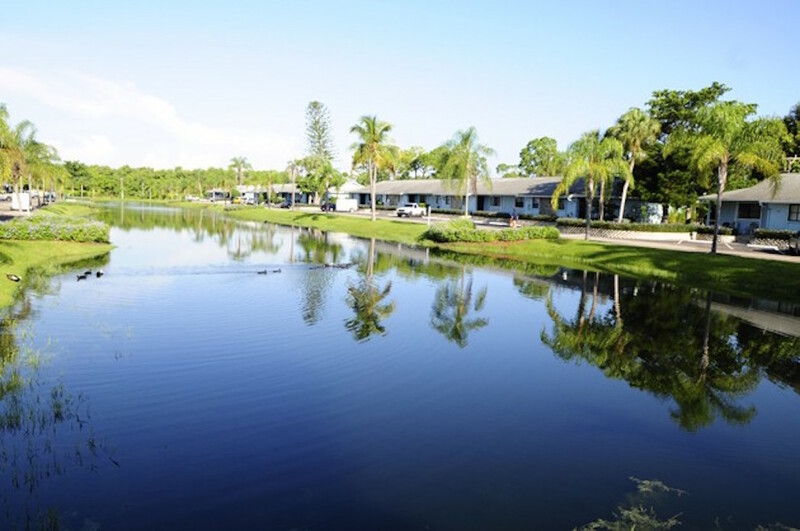 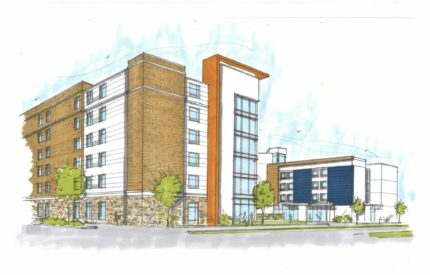 Amenities include a laundry facility, clubhouse and leasing center, lakefront swimming pool and sundeck. 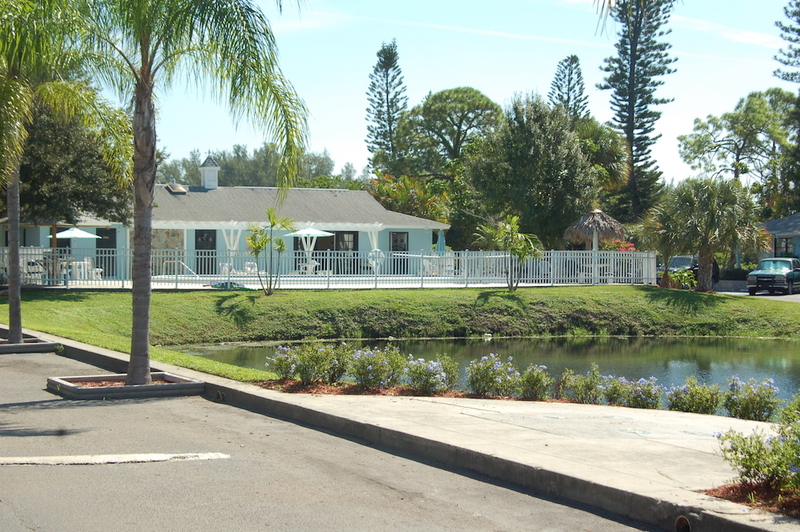 At the west end of the property is a large open area with a tiki hut, barbecue area, playground and soccer and football fields.